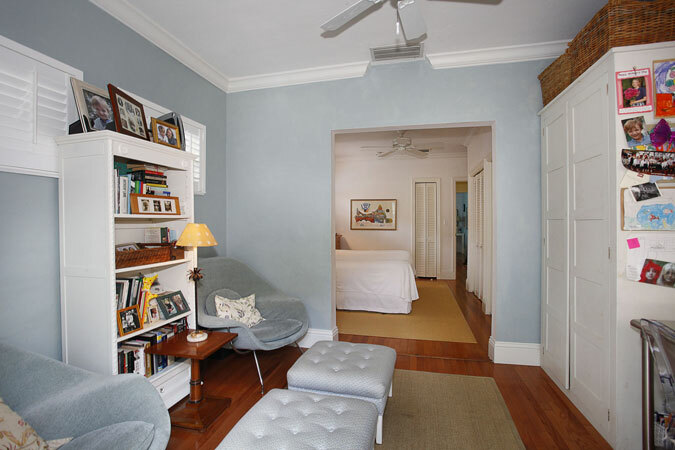 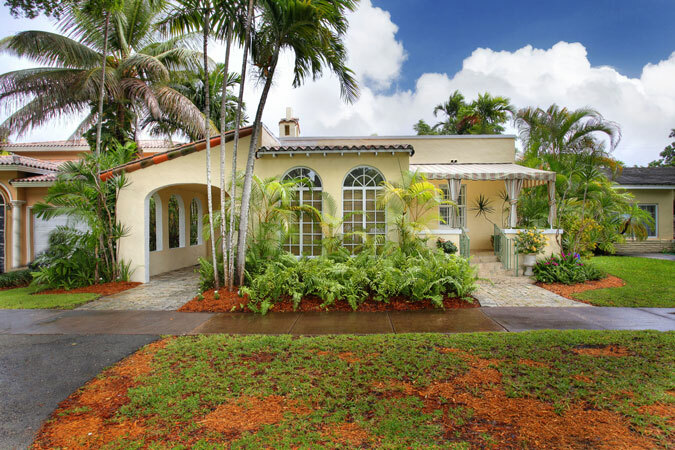 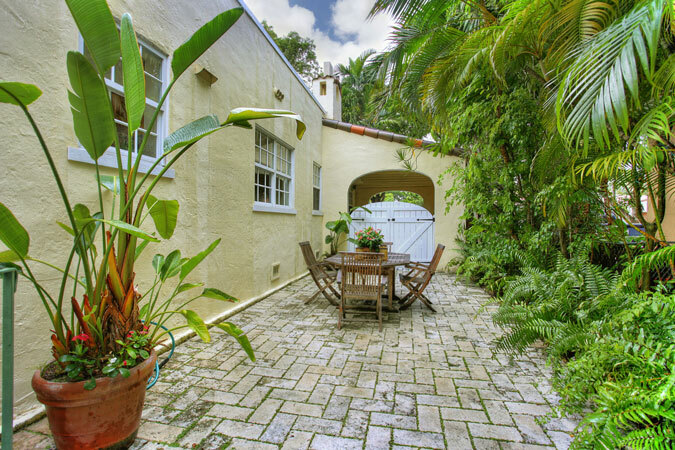 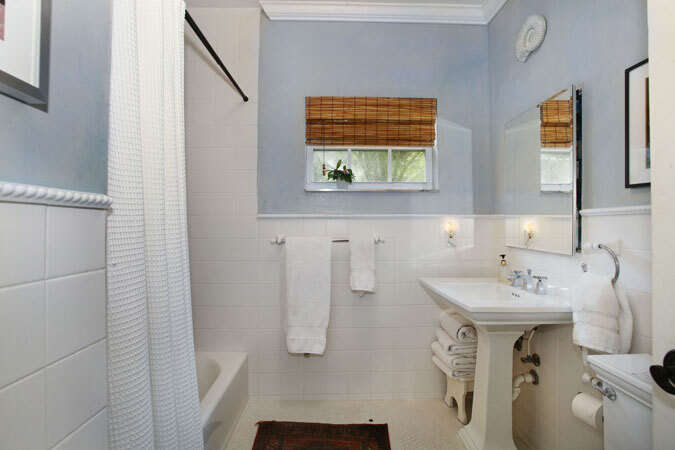 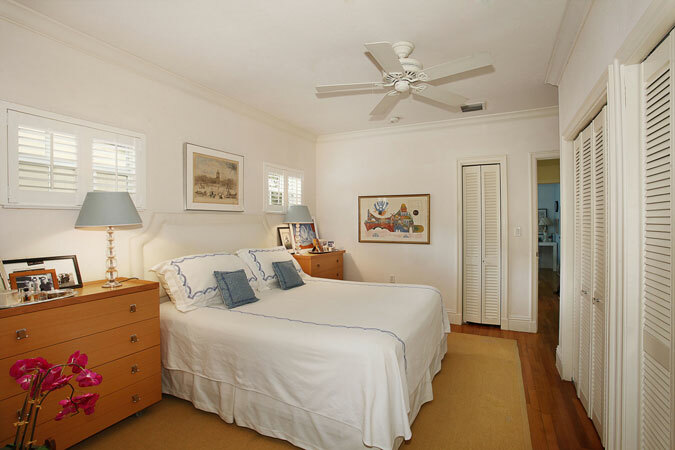 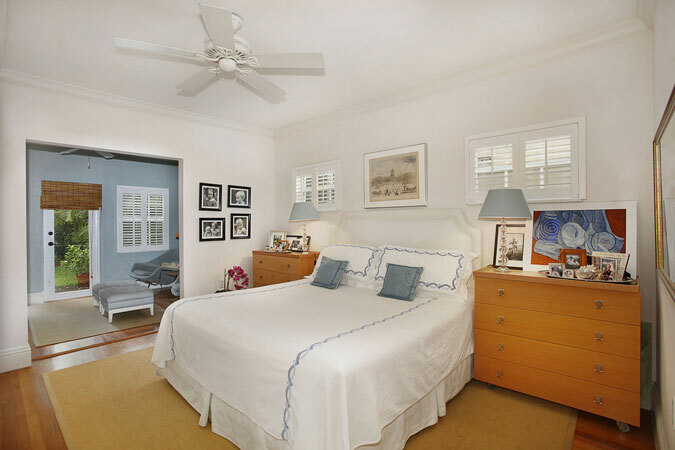 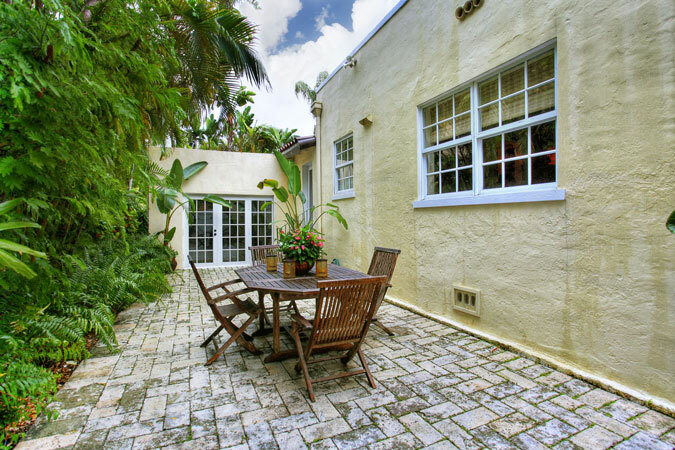 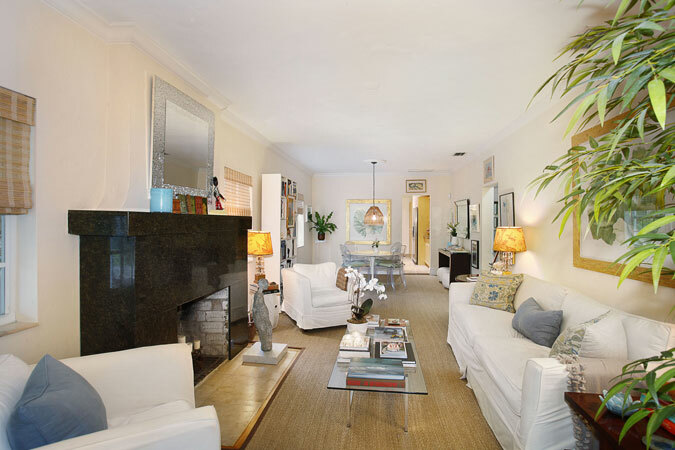 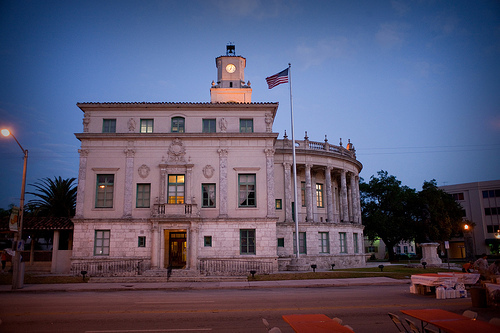 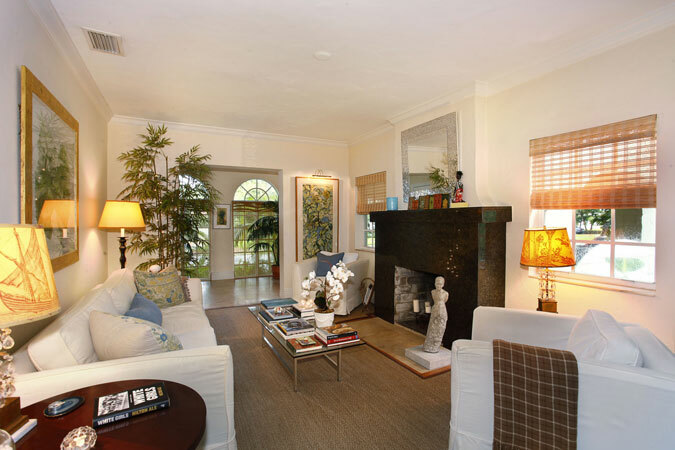 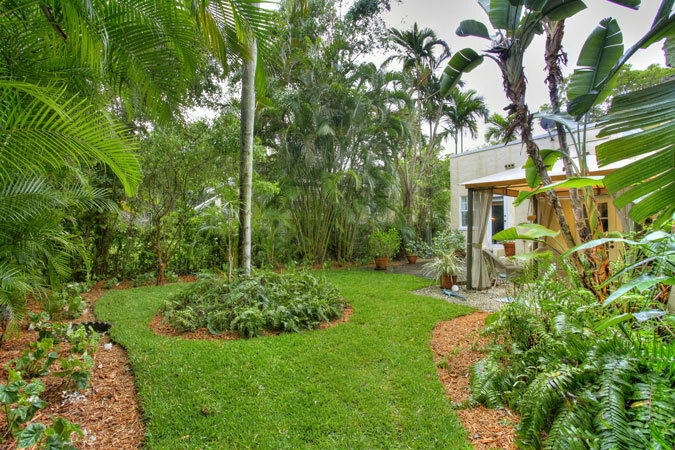 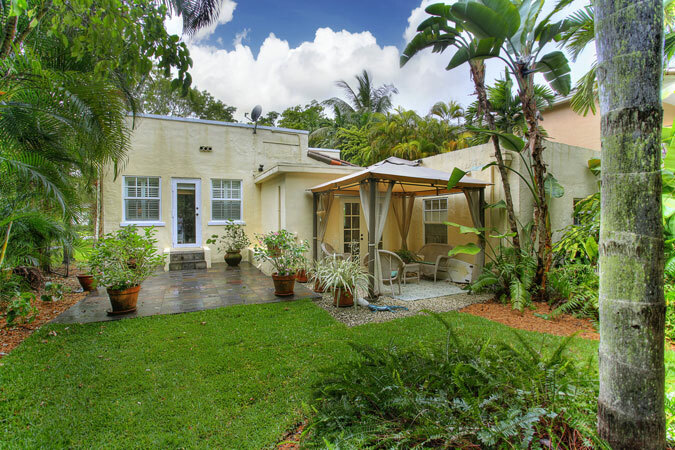 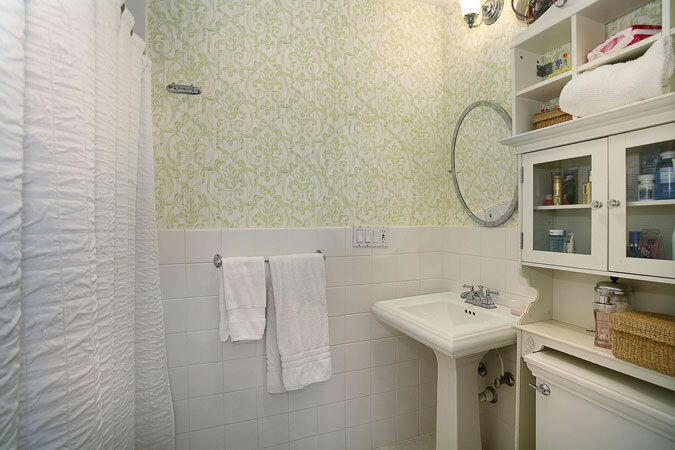 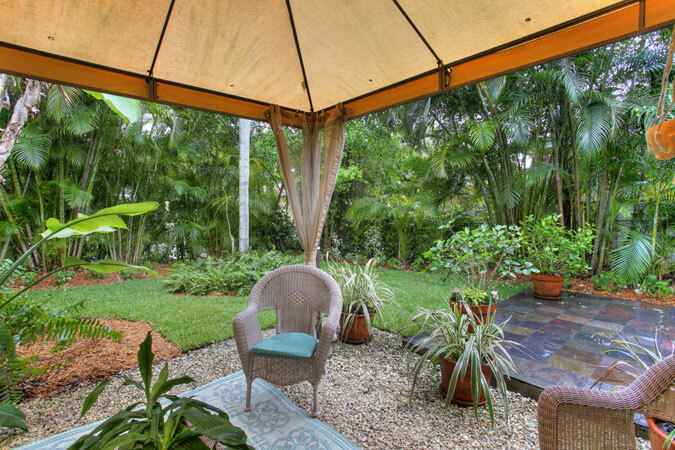 Nicely renovated Old Spanish in the heart of the Gables on a magical, tree-lined street only one-block long! 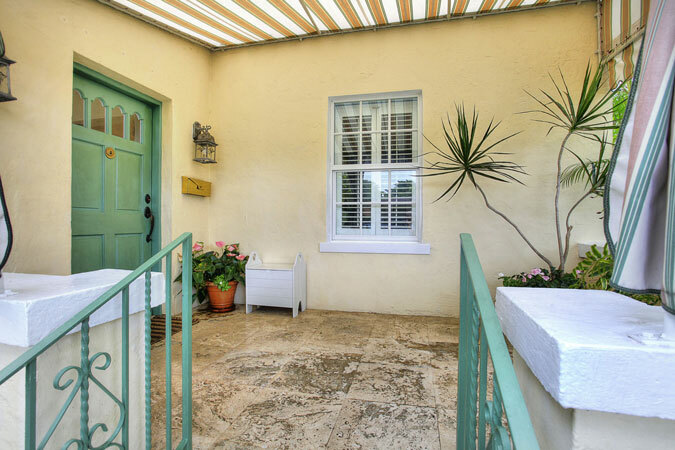 No detail has been overlooked in this totally redone home with new impact windows and doors, original wood floors and crown molding plus new A/C and duct system, plumbing, electric, kitchen and baths. 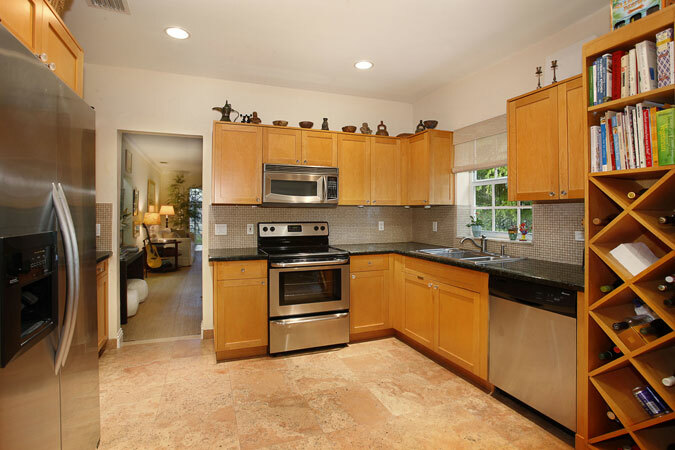 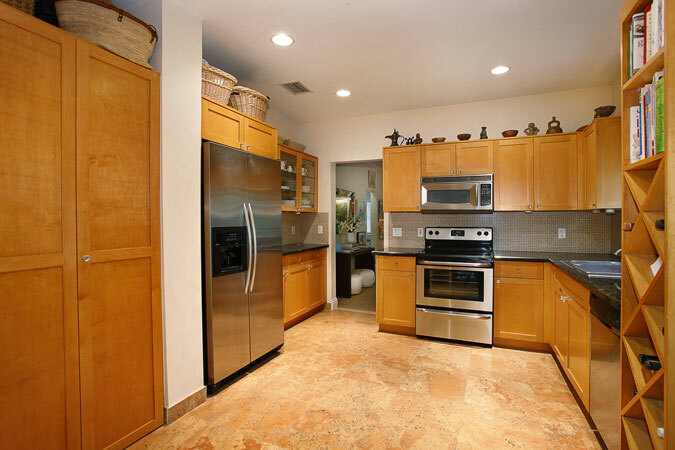 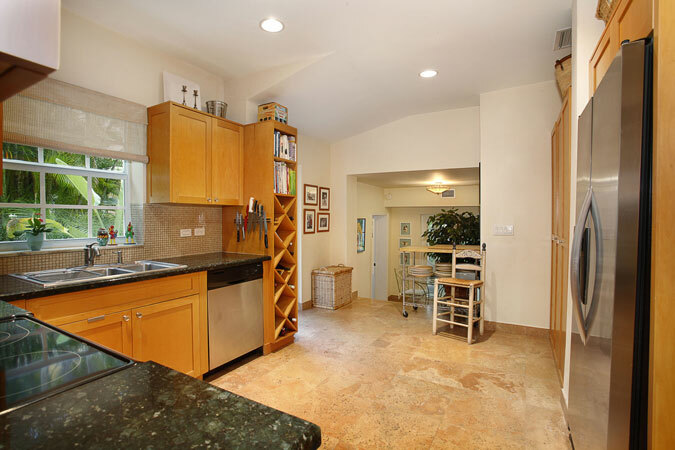 Spacious Kitchen with maple cabinetry, granite counters and stainless steel appliances. 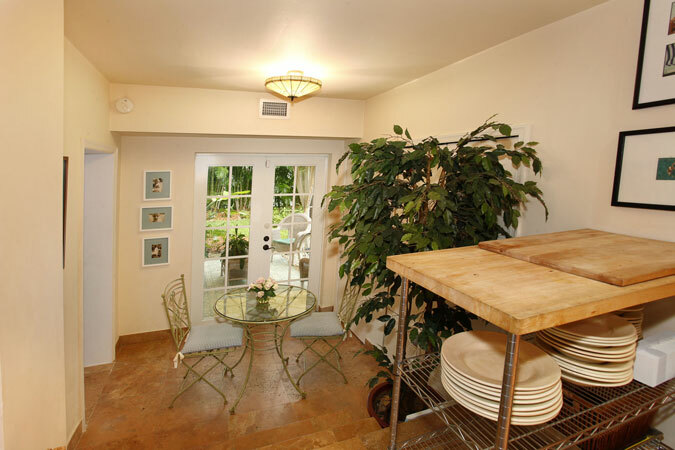 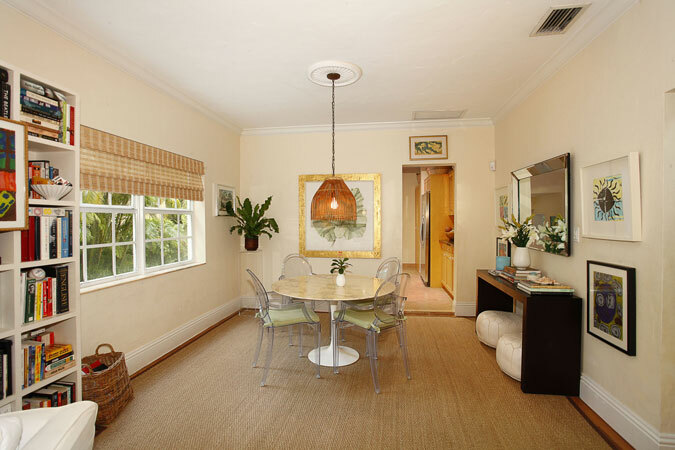 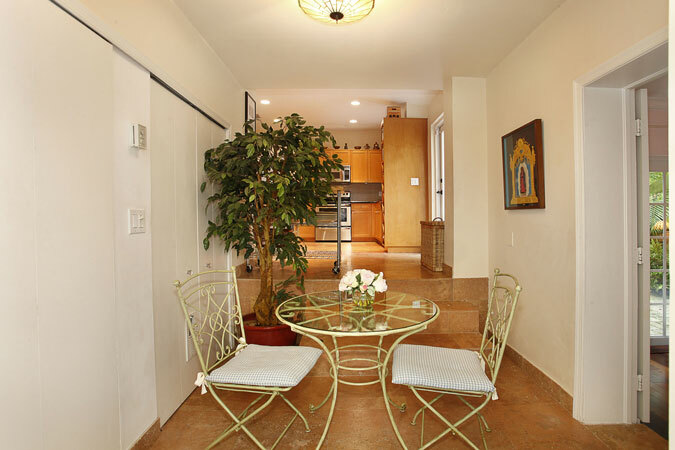 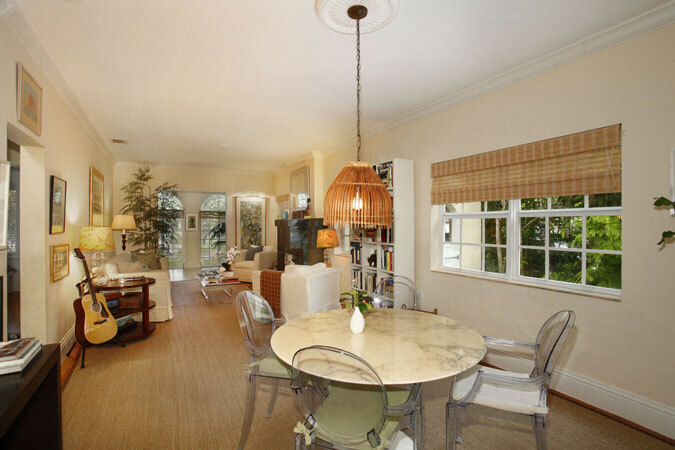 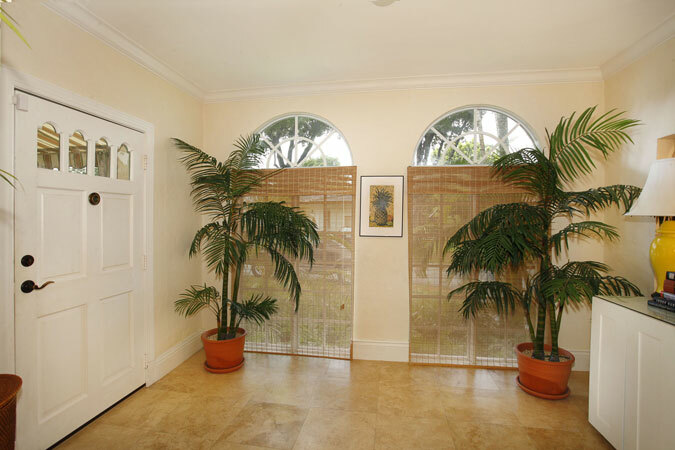 Delightful breakfast room has French doors that lead to the lush and inviting back yard. 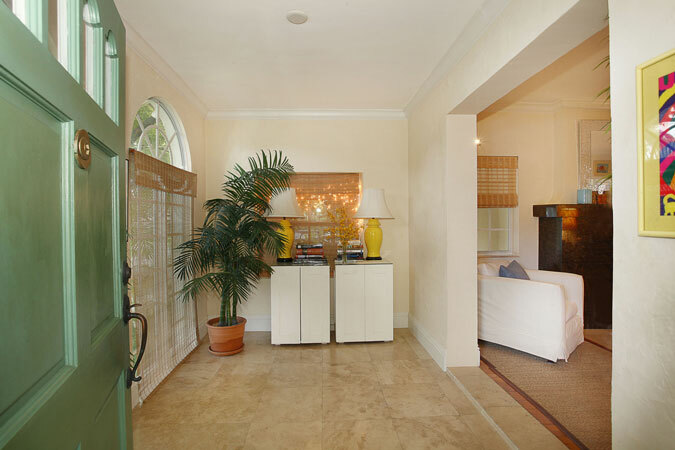 Beautiful Foyer entry, open living and dining room and a perfect Master Bedroom with adjoining study/sitting room. 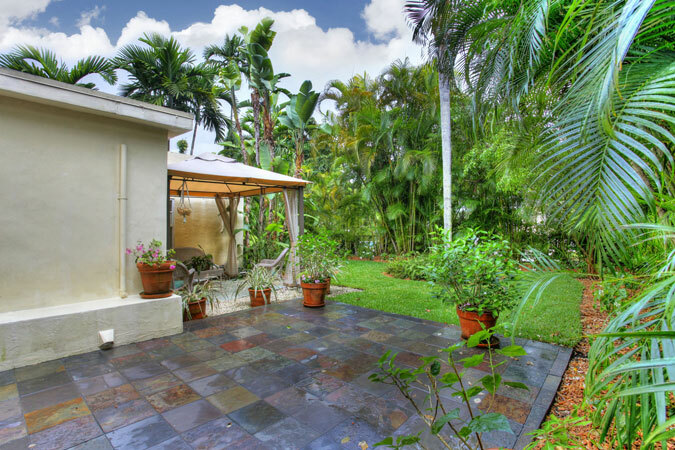 Fantastic opportunity to secure this very special home.